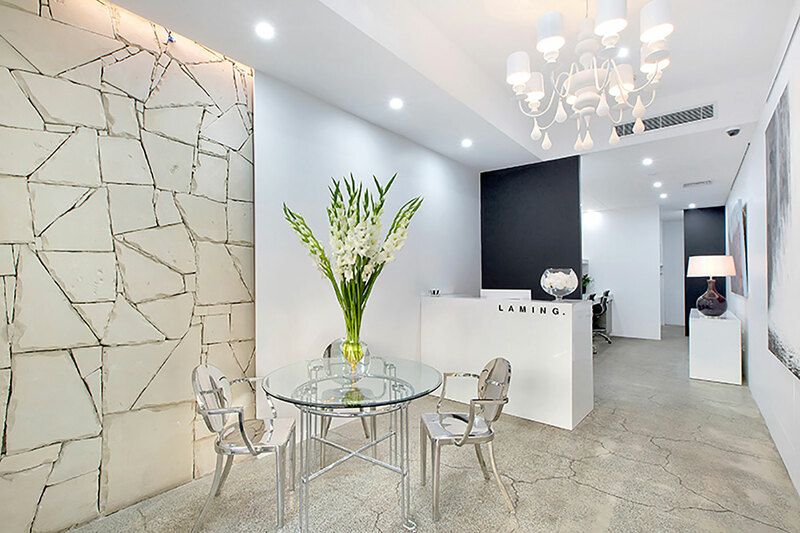 Sydney based realestate agency Laming Property engaged Potts Point Commercial Interior Designers Andrew Loader Design to bring to life their new commercial space at 58 Macleay Street. 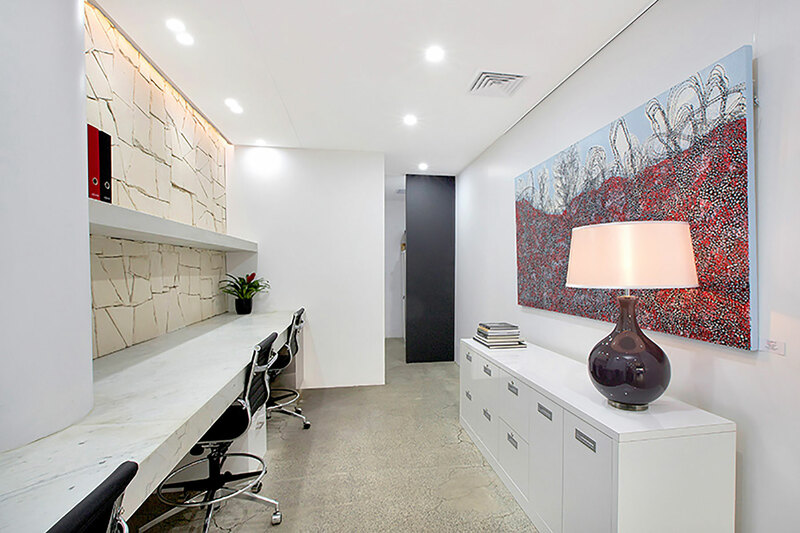 Owner Lynette Laming required the office to be open plan. 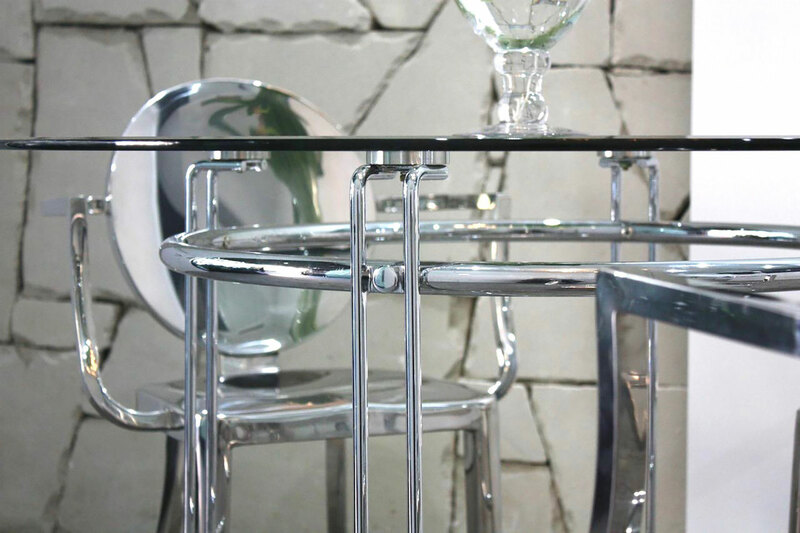 Her idea was to create an environment that encourages sharing and exchanging and removes physical barriers between her team and their clients. 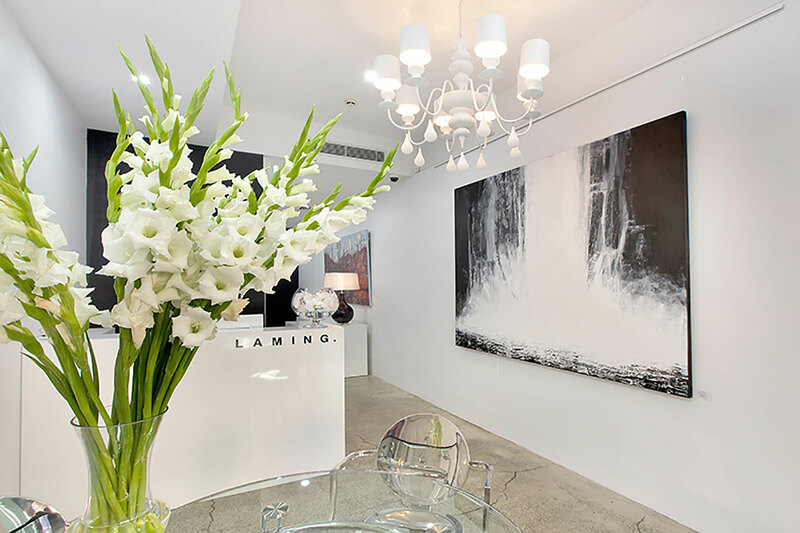 As interior design brand specialist we ensured that we were very clear on the philosophy, values and identity of the Laming Property Group and how we could bring these to life through the interior design. 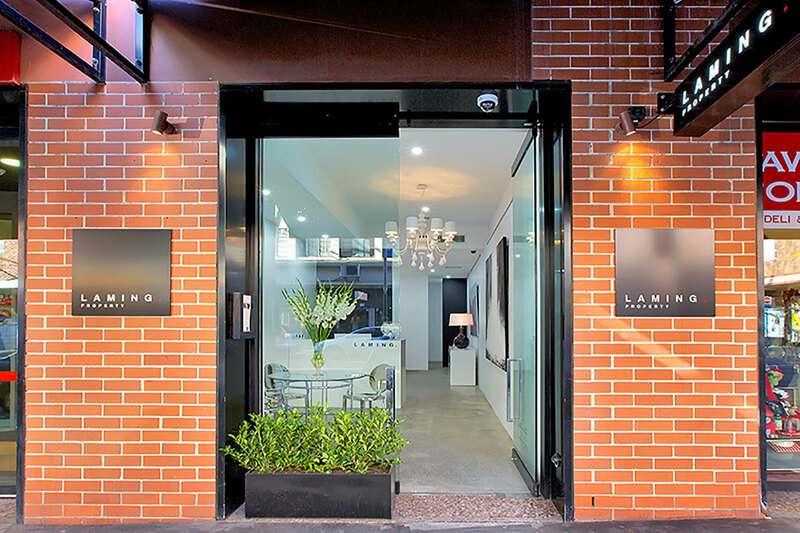 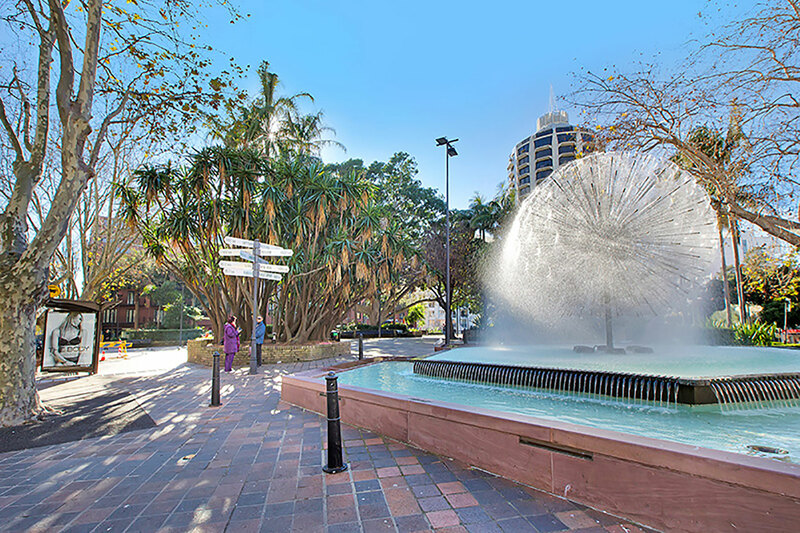 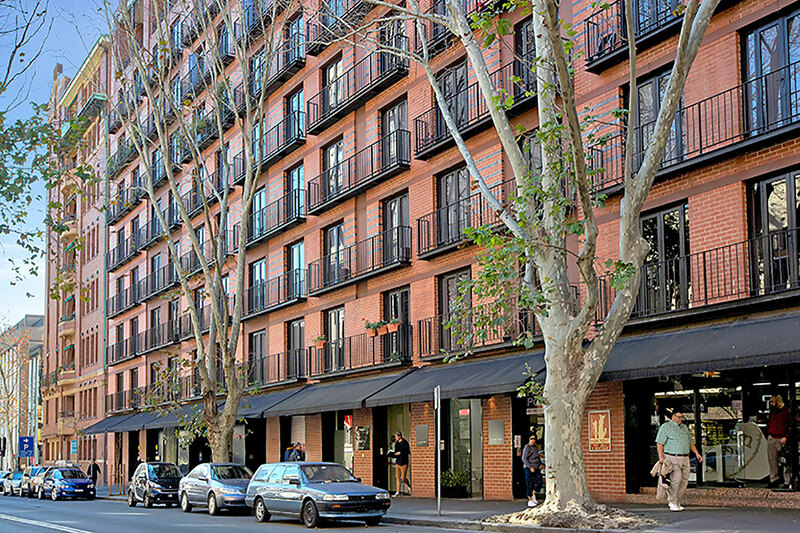 Read our interview on the Potts Point commercial interior design of Laming Property here.